As we had covered last year, Shutterstock has started a new Music section aside its existing Image and Video offers. Today, Shutterstock announced the expansion of that offer with a service they acquired. In addition, Shutterstock is expanding its editorial image section. We have got the chance to interview Ben Pfeifer, VP of New Business at Shutterstock about this acquisition and its potential to customers of both companies. Read the full interview here now. 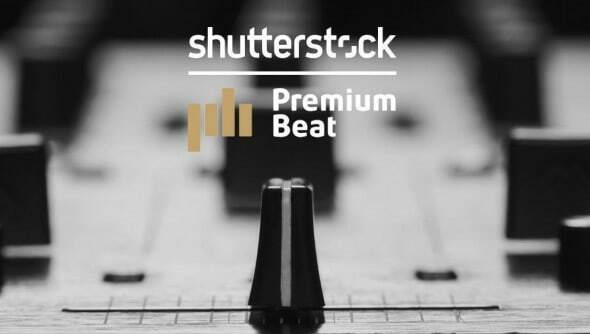 PremiumBeat adds an offer of exclusive high-quality music and sound effects to Shutterstocks rather new Music section. 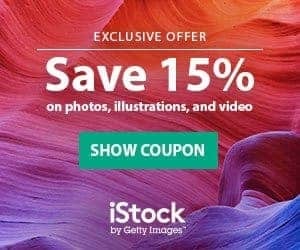 Shutterstock had just opened the new section in spring of 2014, as an addition to images and video they already offered for royalty free licensing. The music section is an additional service for media users who want to underly their footage with sound. PremiumBeat's music offer has already a history in the market, having been used by big brands and international customers like Apple or BMW. The second aacquisitionShutterstock announces is Rex Features, a service that includes what they call a “live feed” of celebrity, entertainment, sports and news images and videos. Going back, Rex Features also holds an archive of images dating back for decades. 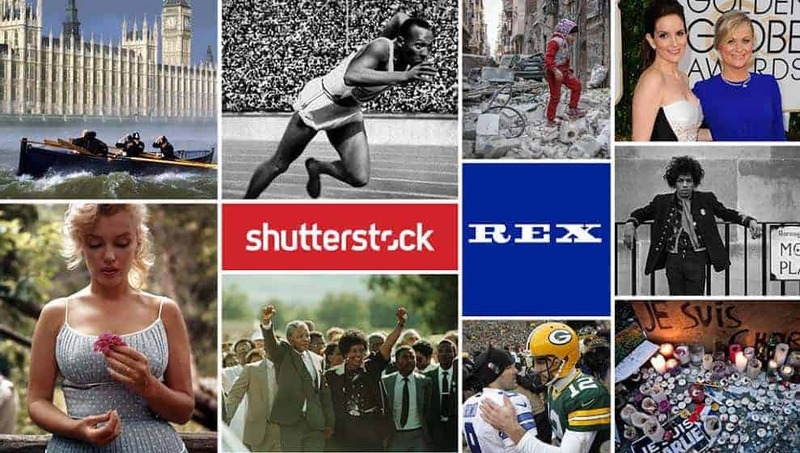 “The acquisition of Rex Features marks our substantive entry into editorial imagery — a new market for Shutterstock with significant potential and many opportunities to better serve global media companies,” said Jon Oringer, CEO of Shutterstock. 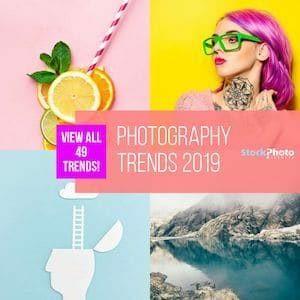 Both offers will expand the basic offer of Shutterstock with the addition of new content, allowing their clients to shop all the content they need for their creative projects in a single place.